How Far is JMD Vaishnavi Siddhivinayak? 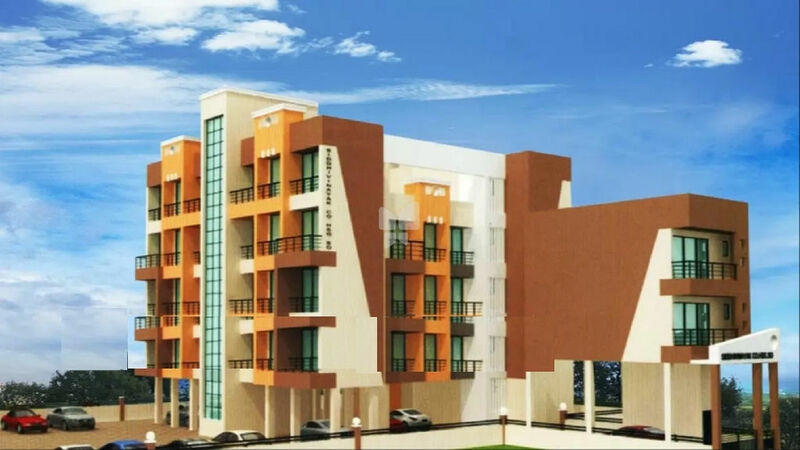 A project of its class, beautiful landscape with spacious houses, Vaishnavi Siddhivinayak is a very livable and nice residential property. This piece of Real Estate has extremely life oriented designs and exclusive residential living spaces. Vaishnavi Siddhivinayak offers exclusive privacy and optimal spaces in its apartments. It’s a perfect abode for you and your family. The residential marvel houses luxuriously appointed apartments that are intricately crafted with precision and care so as to suit the unique preferences of its owners. Stay at Vaishnavi Siddhivinayak to experience exclusivity at its best.